The Devin Townsend Project just made an announcement that will have fans prepping passports and saving up for a Eurotrip next fall. Devin Townsend took to his Twitter account to drop the epic news that he will be in Plovdiv, Bulgeria on Sept. 22 2017 performing his 1997 album Ocean Machine from start to finish. Fans are getting crazy eager for the forthcoming show– already making the plan a year in advance to attend no matter what. Even those across the seas are trying to come up with a way to catch the show, suggesting the show be taped for all the ones who won’t be able to make it. Check below to listen to some of your favorite tracks from Ocean Machine. Townsend is notable proof that a musician can make their music without having a music label to back them. Ocean Machine is Townsend’s 1997 studio album– and was rejected several times before finally being produced on his own Independent record label named HeavyDevy Records. The ambient rock album was music that meant a lot to the artist, and was received well by audiences and critics alike. Fans were equally as passionate as Townsend was about the music on the legendary album. So book your tickets now for a nostalgic night listening to one of your favorite albums– or keep pushing for that live video because we’re keeping our fingers crossed that they will. 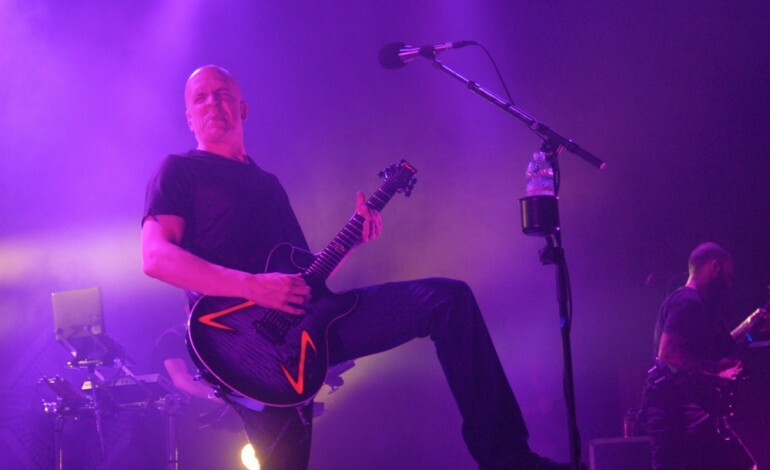 In the meantime, listen to the Devin Townsend Project’s latest work called Transcendence which dropped in September. They have also released a new video for “Stormbending” which you can watch here.